When leadership matters most, our community steps forward. Join us on this journey as we prepare the bold, resilient leaders our world needs. Elon LEADS is the most ambitious campaign in our history. Every donor and every gift counts toward our $250 million goal. Together, we will meet this transformative goal and write the next chapter of Elon’s unending story. Our commitment to Elon LEADS will strengthen our university for generations. 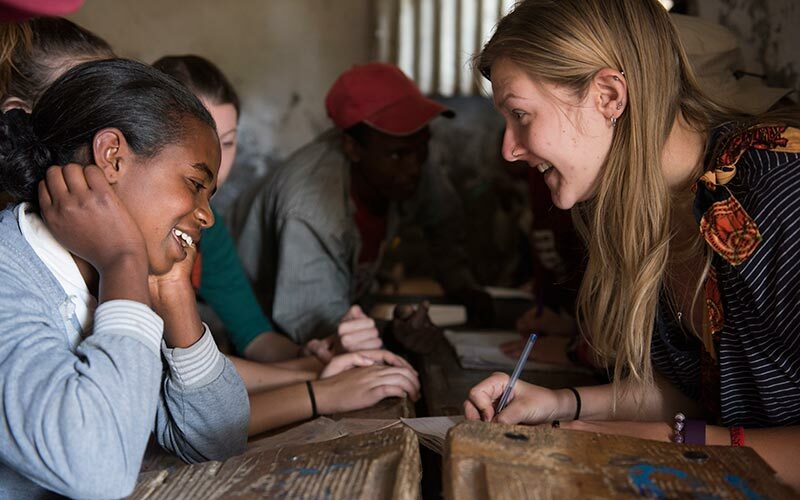 By investing in the transformative experiences and relationships that Elon inspires, we will empower students to reach their full potential and become leaders in their communities and in the world. Through Elon LEADS, we will invest in four main campaign priorities. In addition, all gifts to the university count toward our $250 million goal. 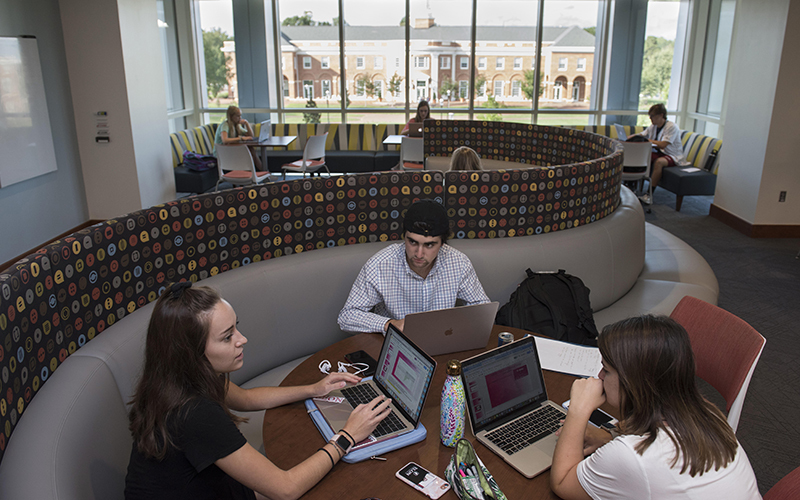 We will expand scholarships to support a dynamic community of learners eager to participate in Elon’s nationally recognized high-impact learning environment. We will broaden access to Elon’s hallmark engaged learning programs that provide students with the skills and knowledge they need to succeed in today’s complex world. We will invest in outstanding faculty and staff who inspire curiosity and creativity, foster innovation and discovery, and transform lives through expert mentoring. 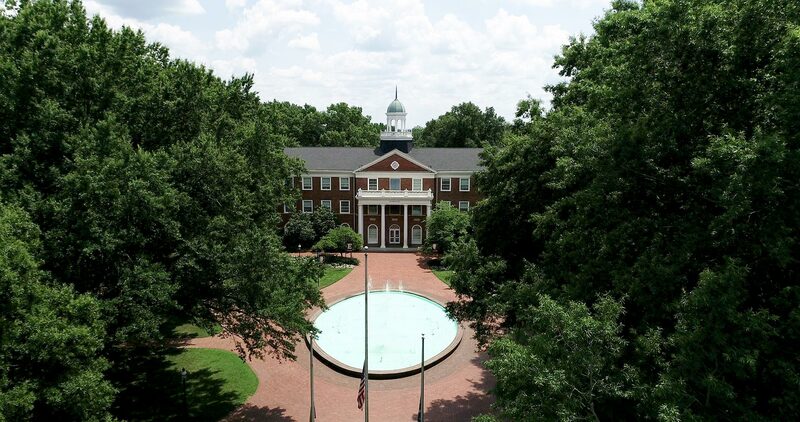 We will continue to expand and steward one of the nation’s finest collegiate campuses, providing new academic and residential facilities and supporting programs, operations and initiatives that enhance Elon’s seamless learning environment. 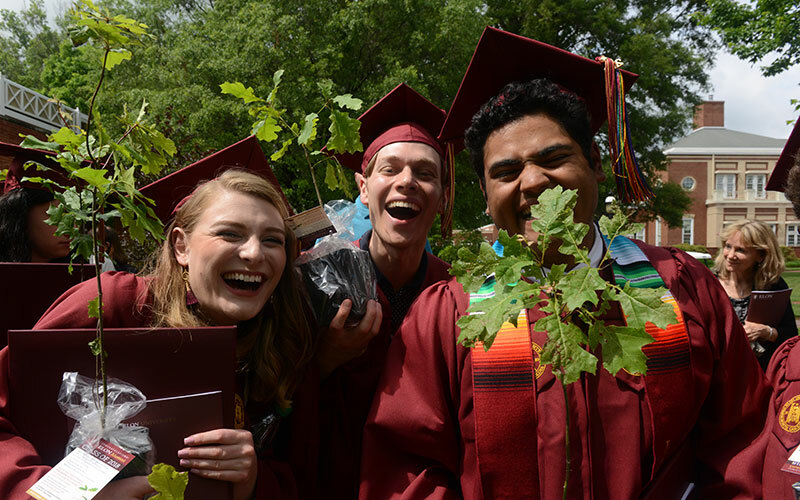 Ready to learn more about how you can help build Elon’s future through Elon LEADS? Feel free to reach out to a team member.